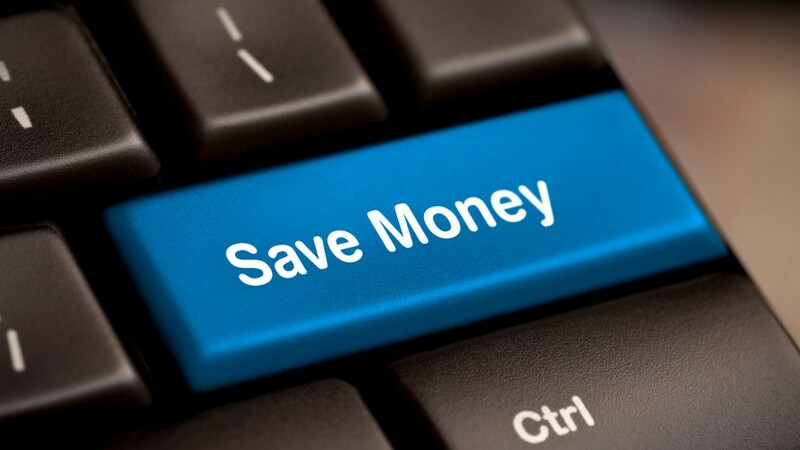 If you’re trying to cut back, there’s free software you can use to save you the cost of purchasing software. Not all free software is good software, obviously, but there are certainly some out there that serve as a good stand-in for some of the software you would ordinarily pay for. It might be worth a try. If you’ve used Microsoft Office in the past and your license for it has run out, for instance, or you have a new computer without Microsoft Office, you can choose to use LibreOffice which is free to download, or Google Docs which serves a similar function. There’ll be a learning curve as you have to get used to a new interface, which is to be expected. However, if you’re used to the functionality of Microsoft Office, then you’re likely to have some initial familiarity. Sublime Text is also a good free text editor. There are several good free image-editing substitutes you can use such as Pixlr, Canva, Inkscape and Photoscape (I do love some of these names!). Some substitutes work on a Mac platform only, while others work on Windows, Linux and Mac platforms. Canva has ready-made templates built in, making it very easy to use for design. Pixlr is good to use if you’re used to Adobe Photoshop, while Inkscape is good if you’ve been an Adobe Illustrator user (there’s Pinta as an Illustrator substitute too). There are a handful to choose from, including Polarr, RawTherapee (where do they get these cool names from?!) and Picasa. If you use Adobe Lightroom, Polarr apparently makes for a great substitute. Five of the best are Lightwork, OpenShot, Blender, Miro and Handbrake (which I’ve used). OpenShot is meant to be a good stand-in if you’ve used Final Cut Pro or Premiere Pro before. Miro is good for converting a range of video formats. Blender is good for editing animation. There are several free robust antivirus software out there. Quick story: I once purchased antivirus software which was very popular, one of the best in fact, so I trusted that it was. My computer got a really bad virus despite that and it took free antivirus software to fix it. Since then, I haven’t paid for antivirus software and I don’t plan to. Some of the best free antivirus software are AVG, Avast, Kapersky and Avira. For some of them, you can upgrade to get more out of them, but their free version works really well. There’s some really good software around, and free too. Try them, they could save you money. If you don’t like one, you could always try another, or choose to purchase software instead. Either way, you have nothing to lose. And your bank account will thank you for it.